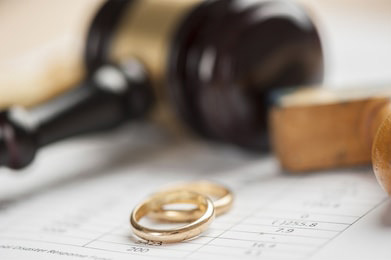 Our Domestic Relations attorneys can handle any case filed in Family Court in Kent and Sussex Counties including divorce, property and debt division, custody, child support, alimony, adoption, protection from abuse orders, and defense of criminal charges filed against children or adults. Our attorneys are well versed in this constantly changing area of the law because of their continuing legal education and their constant practice in Family Court. Please contact one of our offices to schedule and initial consultation. A consultation fee of $250.00 will be charged for the initial consultation.